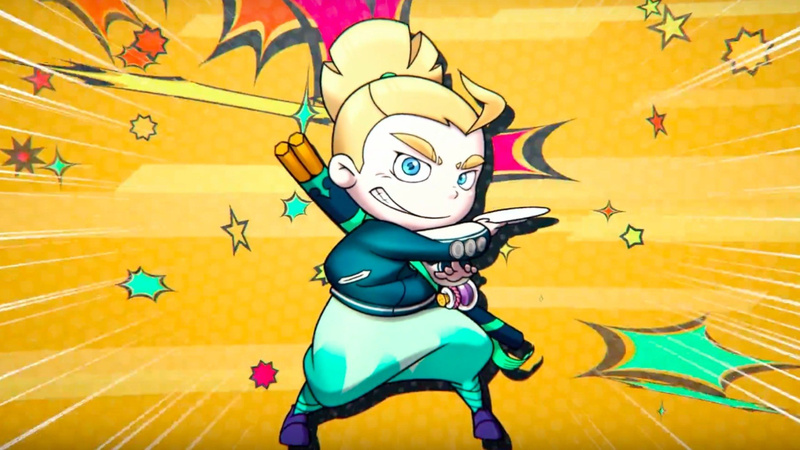 There are eight games up for grabs this time around, including a couple of Kirby titles, a tasty slice of Professor Layton goodness, and even a relatively early discount on Sushi Striker for 3DS. As always, you can take advantage of these discounts by simply using the required Gold or Platinum My Nintendo Points listed below. There are no additional 3DS themes or wallpapers included with this new batch of My Nintendo rewards. My nintendo points will continue to slowly expire. Only need Harvest Moon 64 and Orge Battle 64 to complete my Wii U N64 VC collection. Care to discount em MyNintendo? The North American My Nintendo hasn't been updated in almost 2 months. Good that Europe is still getting stuff but my god, how did Club Nintendo get replaced with this lifeless entity? 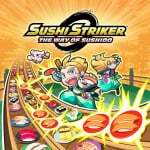 Sushi Striker is a wonderful game particularly on 3DS I couldn't recommend it enough! Yo, give the US a nice Sushi Striker discount! 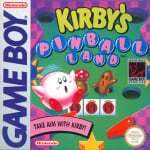 @NerdyBoutKirby I'll second that comment on Kirby's Pinball Land. Kirby's Block Ball is an awesome take on the Breakout games too. Am considering Excitebike 64 as I never completed the original. Was interested in Goemon on the GB but after reading the review I'll pass, even at that price. Somebody tell Nintendo there is a console called Switch. @Thegreatcraig People were dismissive of it because it looked like a match three mobile game. It's way more than that... more like the original Puzzle Quest... a ton of depth and a SERIOUS challenge to 100%. It's also gloriously insane. @edhe I just use them for discounts on the occasional game, by that I mean just straight up using my points as credit as opposed to using them for these stupid coupons for games that I already own. Oh look, by far the worst Goemon game is on sale! Why are they giving discounts on the Wii U when they have an incredibly successful console called the switch which, even when giving out discounts, could make them even more money?! I remember when Castlevania Dracula X was first released for the Wii U virtual console, I saw Miiverse blow up with complaints. I ask, "What's the deal? I thought this was one of the great 16-bit classics." I got several responses, "That was the Turbo-GrafX, this is the SNES version and it's trash!" On a positive note, Sushi Striker is way more fun than I expected. And while I haven't played the Switch version, to me this seems like the kind of game that's better with a stylus. I'm not even sure how it would work in docked play where the touchscreen is gone. Interested in Sushi Striker and Dillon's Dead Heat Breakers. Hopefully we get the same discounts in The Americas. As it happens, I had used my gold coins over Christmas - it saved me a few pennies off each purchase, but I wasn't going to spend them otherwise. Now, platinum coins are what I'm eager to spend - I've got around 1000 of them now that I'd like to use. @edhe Yeah it's not really much of an incentive lol, but over time I have managed to get a few free ACA games with my gold coins. I completely forgot Nintendo Rewards points were a thing. I definitely have had a lot expire at this point. Whatever, I mostly buy physical anyways so it is what it is. I sure do miss Club Nintendo. It wasn't much, but between actual support for then current hardware and the ability to occasionally snag a decent prize (I got a few free games and some stickers out of it, all told.) it was better than nothing. My Nintendo... isn't.